LinkedIn's drive to improve itself continues this month with another change to its features. The business social network is removing polls from groups as of 15th May 2014. Will the change effect you? Not madly I'd say. The group page layout is in need of improvements with promotions and job tabs almost hidden from view and polls likely to have been an even lesser used feature. Tips from Google recently highlight the fact that you shouldn't be affraid of white space on a page. The danger with a content lead social media profile like LinkedIn and its groups, and I find this with Facebook as well, is that there is almost too much to look at on a page on these networks. Simplifying the layout and making more of the features and images on a page will help so the removal of a poll is likely to be of little impact to most people. The biggest change recently was in April though and, if you're a business, you should be aware. 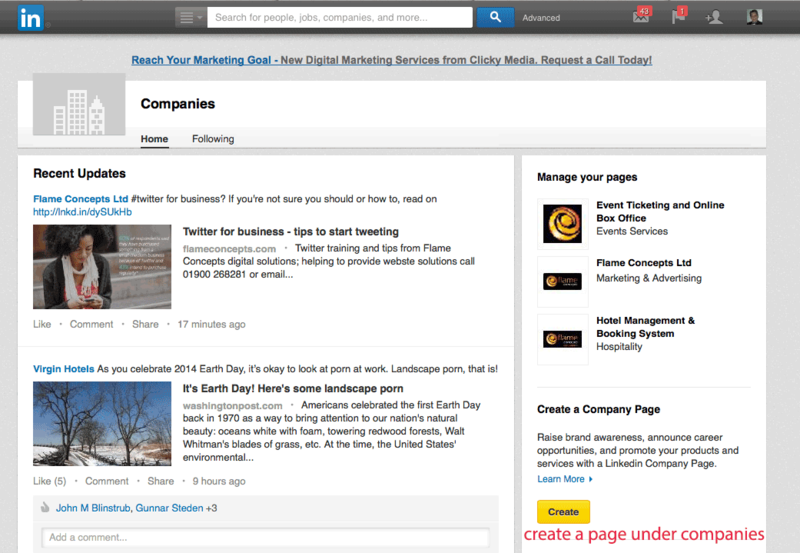 The removal of products and services from company pages has been replaced by 'Showcase' pages. Very limited text and limited to just a couple of pages, it deals with the problem of having information overload on a page. An interesting change and only time will tell if its effective. Get yourself a company profile by simply creating a page and then add yourself a couple of showcase pages. Remember though, the showcase only allows limited text and a couple of images so make good use of them!